The recovery phase of the fire at premises on Cathedral Yard in Exeter has begun. 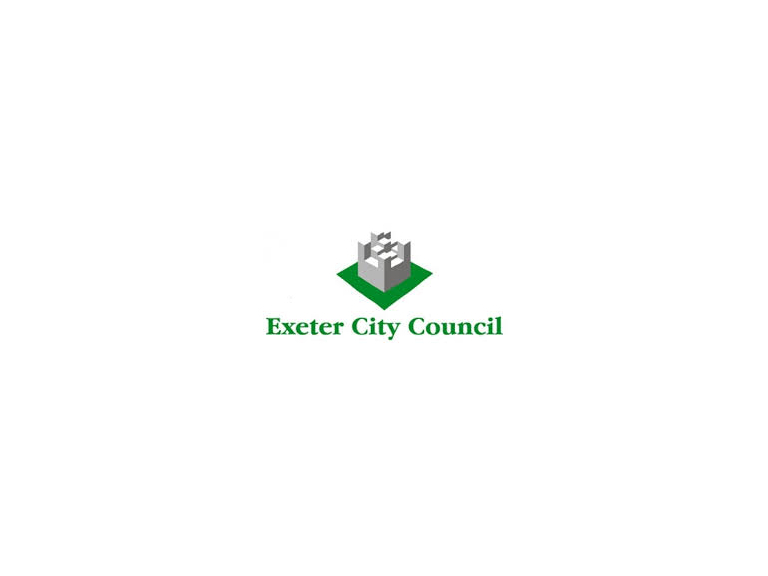 Exeter City Council’s Recovery Coordinating Group will continue liaising with the property owners and their contractors. Devon and Somerset Fire and Rescue have formally handed the Royal Clarence Hotel back to their owners and the emergency response phase of the fire has now ended. Strategic demolition of any parts of the hotel will now take place once comprehensive risk assessments have been carried out by contractors, to protect public safety and to avoid any further damage. A spokesman for Exeter City Council said: “This is a much loved and extremely valuable historical building. “We have been working at a pace to get the city centre back up and running as much as we can. We now need to give the contractors, hired by the Royal Clarence Hotel owners, enough time to take every precaution considering the next steps for the building. Exeter City Council has been working with over 200 businesses along with a host of partners since Friday, to get them open again. Today this has included Marks and Spencer. The cordon around the fire has shrunk at every stage possible, and will be constantly monitored should safety allow for a reduction. Another reduction to the cordon on the Cathedral side of the area is expected tomorrow.